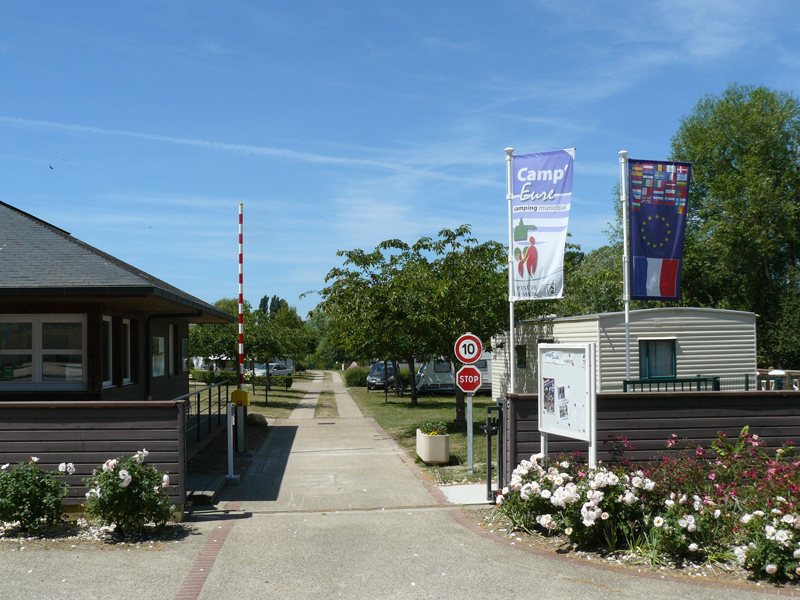 Set in a natural area close to the state forest of Bord, the campsite offers about 50 pitches and static holiday caravans. 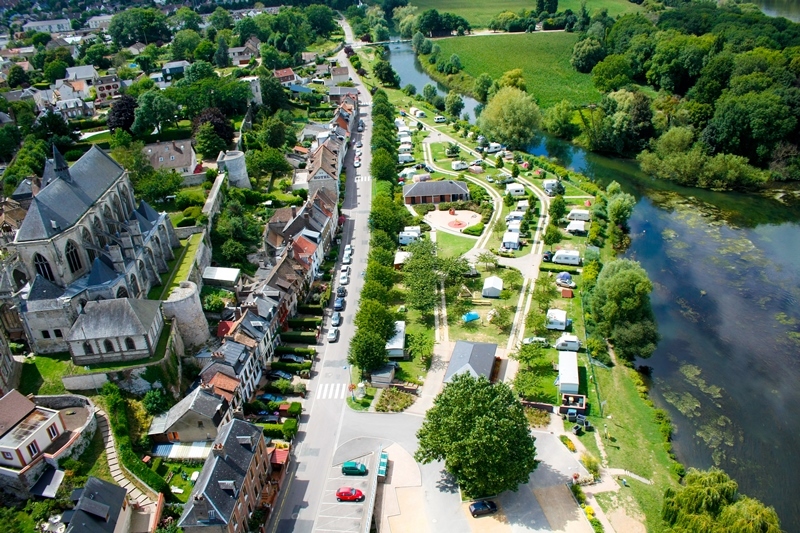 As for leisure activities, you will have plenty of choice: cycling, hiking, canoeing down the Eure river, and even sailing, miniature golf and stand up paddle surfing at the Trois Lacs Leisure Park located nearby. A stone's throw away, do not miss the tropical greenhouse Biotropica with its unusual animals and luxuriant vegetation all year round. Did you know? Pont-de-l'Arche is a former fortified medieval town. Evidence of its past and of its fortification wall can still be seen today. Try to find them!